With so many combinations, the scent of cannabis is more than just the sum of its parts. 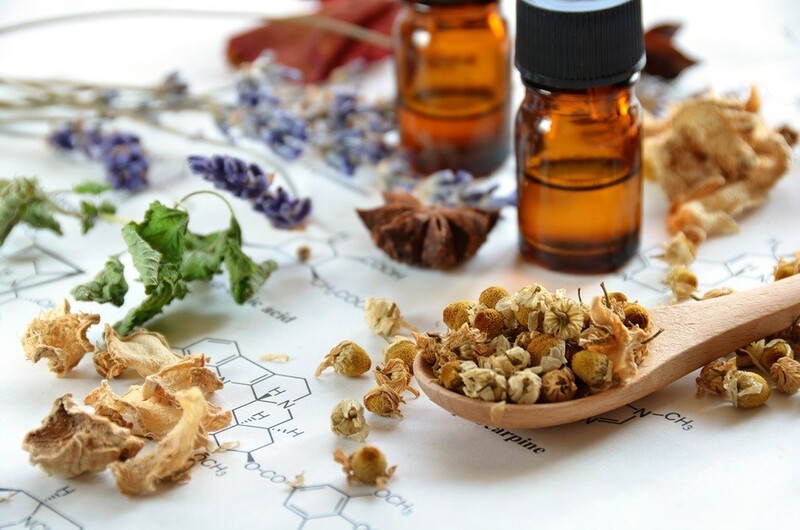 The homeotherapy tomes are rich with the reputed benefits of essential oils. Marketing movements sweeping the world such as doTERRA have encyclopedic lists of ailments and the oils that can help with them. The science behind the excitement is that the oils cause reactions within our bodies, and different combinations of oils can cause focused effects in our systems, known as the entourage effect. The fact is that for many people, it works. It isn’t surprising if you realize that our sense of smell is tied to memory, appetite, and our pheromone systems among many others. 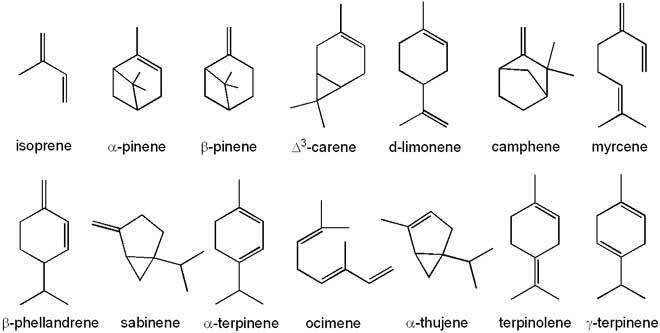 Science have identified over 20,000 terpenes. There are around 200 different ones in cannabis alone. It has been shown that terpenes can bind to receptors, modifying how those receptors uptake or release other chemicals. A September 2011 report by Dr. Ethan Russo in the British Journal of Pharmacology discussed the wide-ranging therapeutic attributes of terpenoids, which are typically lacking in “CBD-only” products. If you believe in essential oils, you should start to believe in cannabis too. 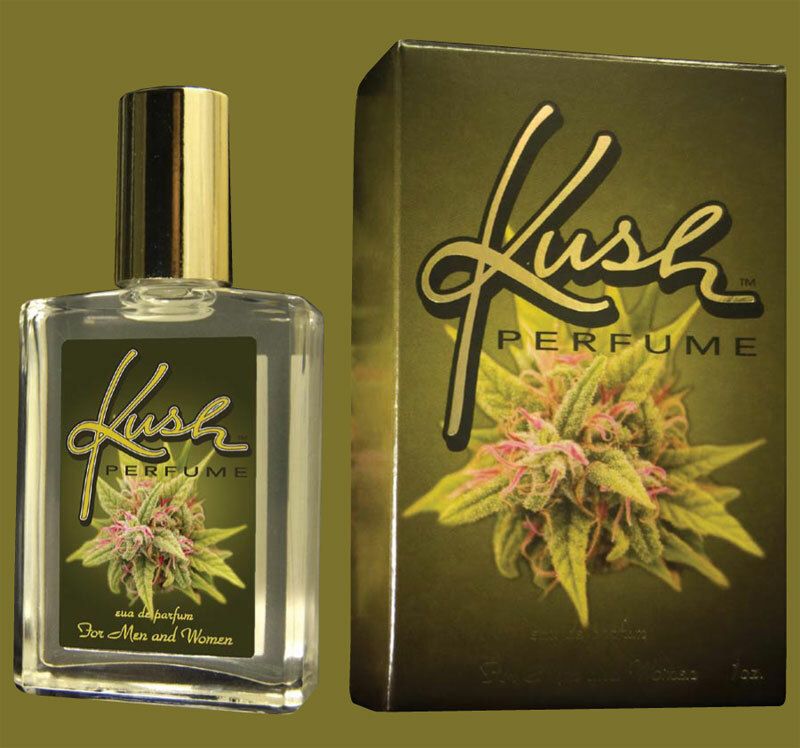 Do you have a strain with a smell that you can’t get enough of? Let us know on social media or in the comments below.